75S to Crittenden, L to 25, R onto 25 to R onto Vincent, 1st house on the R past corner lot. 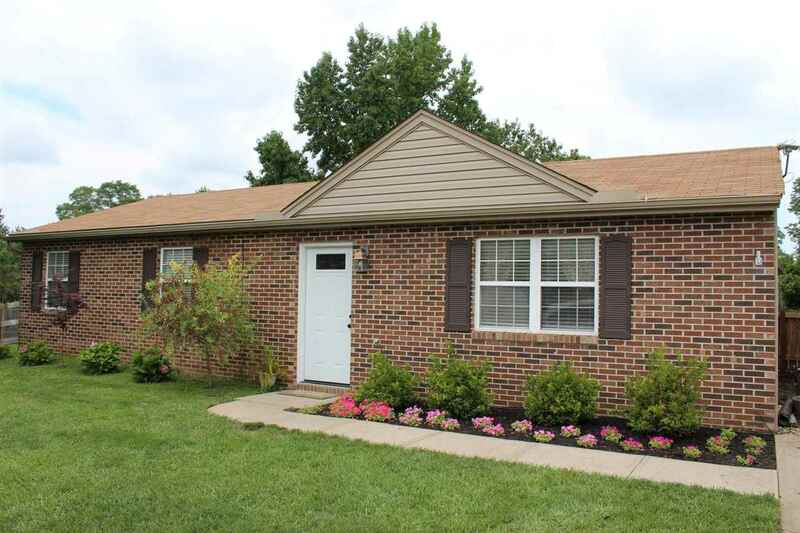 This no step living ranch features 3 bedrooms, 1 full bath, eat in kitchen and fenced yard. Master has his and her closets. Bathroom has tiled flooring, updated vanity, mirror and lights. Updates throughout include paint, flooring, doors, crown molding. A gem on a corner lot that is close to everything, schedule your showing today!